On May 31, 1960, UPEA, with the support of 35 commissioners and state department heads, wrote a letter to Gov. George D. Clyde requesting an in-depth study of state personnel administration. This letter was the beginning of UPEA’s involvement in the creation of the career service system, a.k.a. the merit system. 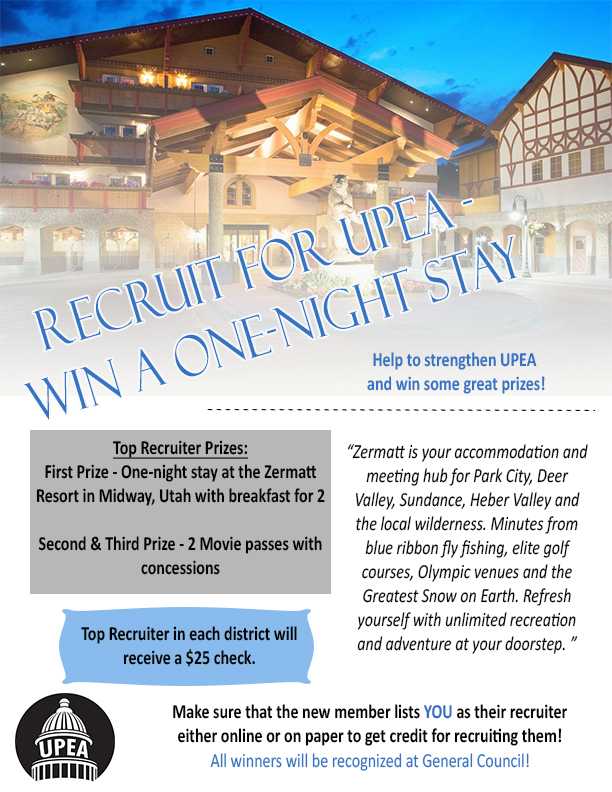 Over the course of a year, UPEA researched various state personnel administrations across the nation. This research culminated in a UPEA-sponsored bill that would be presented during the 1963 legislative session. Senate Bill 149 State Merit System provided for the creation of a statewide merit system. While this bill had support from the full-membership of UPEA and numerous former state administrators and officials, it was ultimately defeated during the final reading on the Senate floor. The bill’s defeat was decided by one vote; 13 nays to 12 ayes. 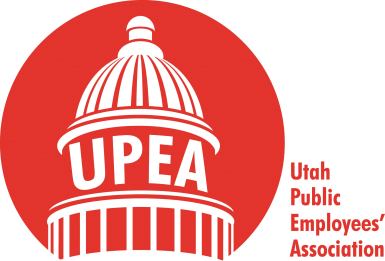 Two years later, during the 1965 legislative session, UPEA succeeded and a sound merit system was developed for state employee.